Guest post by Avinoam Stillman, CC ’17. 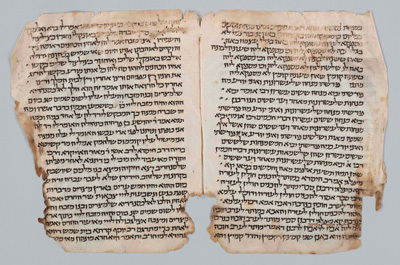 Avinoam, a CC senior, has just completed a project to catalog our rare printed Judaica collection. The post below is highlights some of Avinoam’s discoveries. 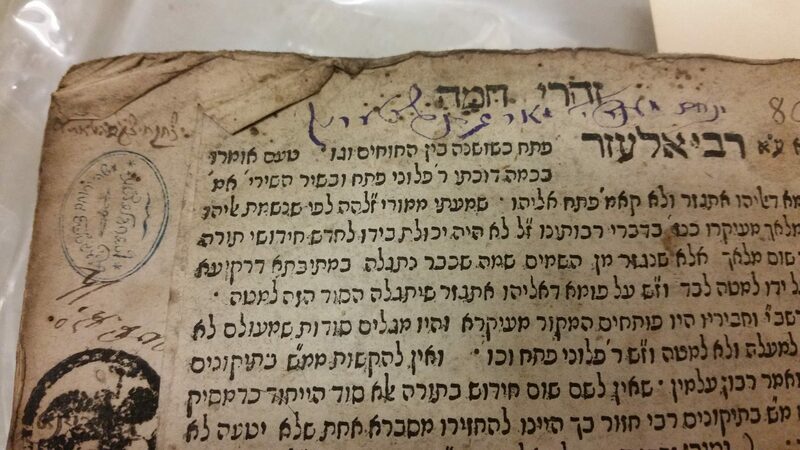 Although Columbia’s campus has had its share of Hasidic celebrity since Hasidic pop star Lipa Schmelzer enrolled at GS, maybe the best place to find authentic Hasidic autographs is in the Rare Book and Manuscript Library. 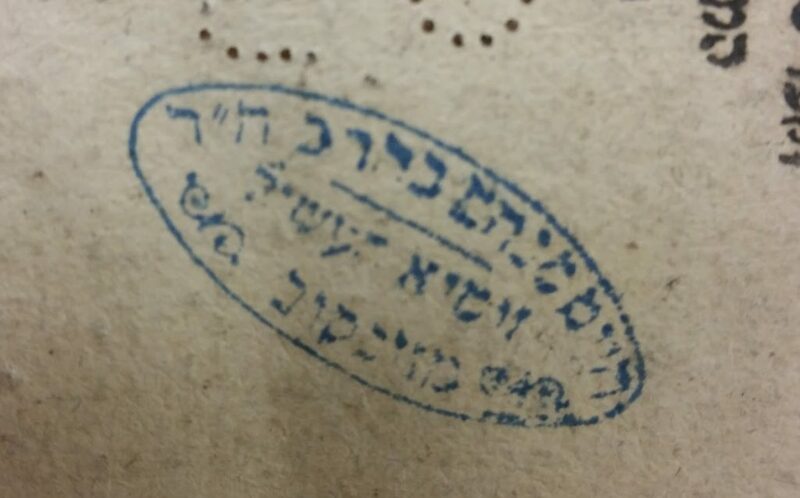 As a student intern in the Judaica and Hebraica collections, I have come across several books owned and autographed by scions of distinguished Hasidic dynasties. Hasidism was (and is) a Jewish religious movement marked, among many other things, by charismatic spiritual leaders, known as tzadikkim (righteous ones) or, more popularly today, “Rebbes”. Originating in Ukraine with the Ba’al Shem Tov and his students, the Hasidic movement spread throughout Eastern Europe around the turn of the 19th century. The movement quickly became subdivided into hereditary dynasties associated with tzaddikim who are referred to by the names of their various locales. 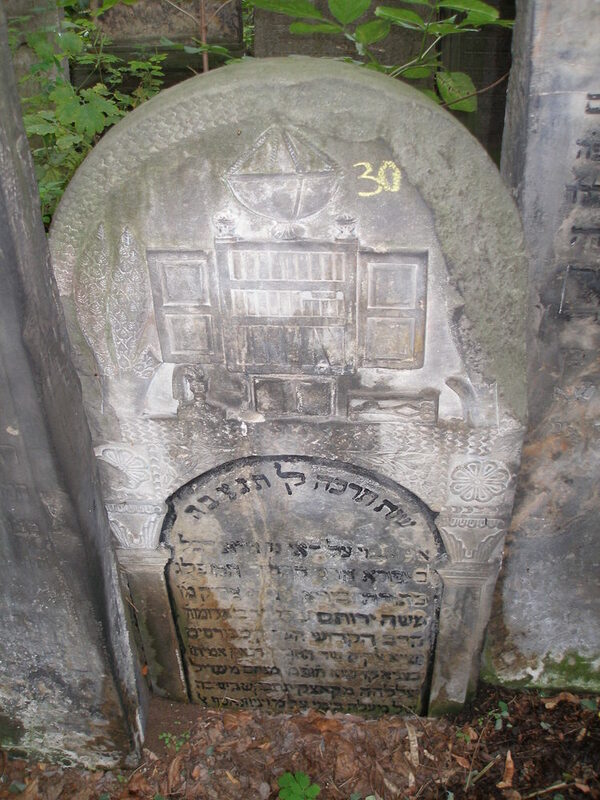 The town of Opatow in central Poland gave its name to the Apt Hasidic dynasty, founded by Rabbi Avraham Yehoshu‘a Heshel, known as the “Lover of Israel” (Ohev Yisrael) after his hasidic homilies of the same name. He was also the namesake and forebear of the renowned Polish-born American scholar and activist Rabbi Abraham Joshua Heschel, who taught just up the street at the Jewish Theological Seminary. 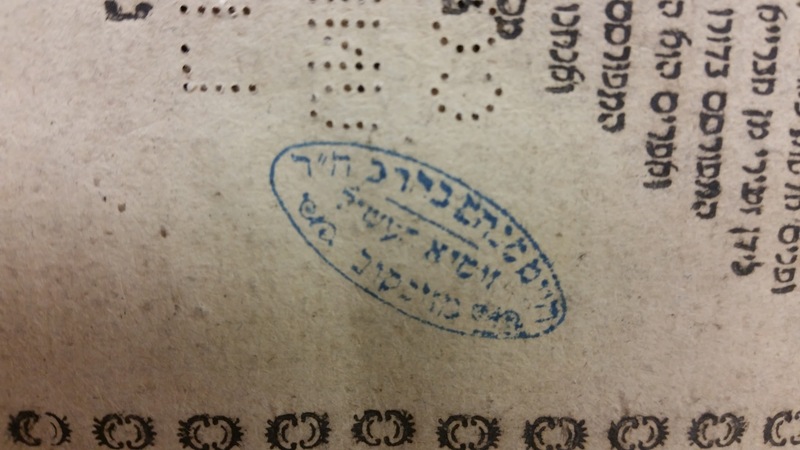 It’s also worth noting that the book was published by the publishing house in Koretz, a center of early Hasidic printing. 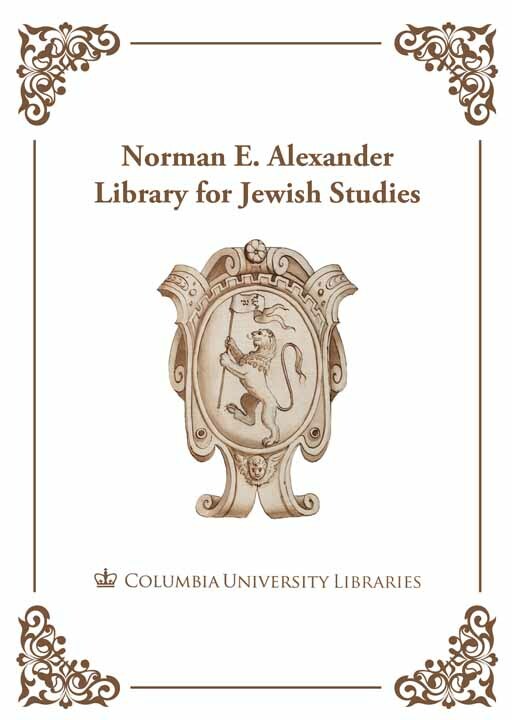 One of Abraham Joshua Heschel’s scholarly projects were his sensitive biographies, in Yiddish and English, of the famous Kotzker Rebbe, Rabbi Menachem Mendel Morgenstern. Morgenstern was known for his zealous, uncompromising devotion to truth and authenticity. 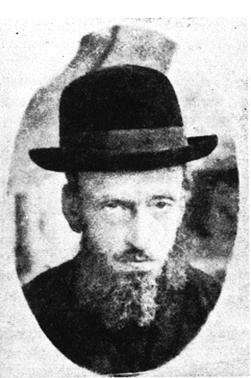 He was almost an anti-rebbe; he provoked his followers and critiqued his contemporaries mercilessly, and withdrew into seclusion for the final decade of his life. Perhaps most interesting to me is that this book is a philosophically inclined ethical treatise, a genre of literature that the Kotzker disdained, focusing instead on Talmud study (again, unlike many Hasidic rabbis). 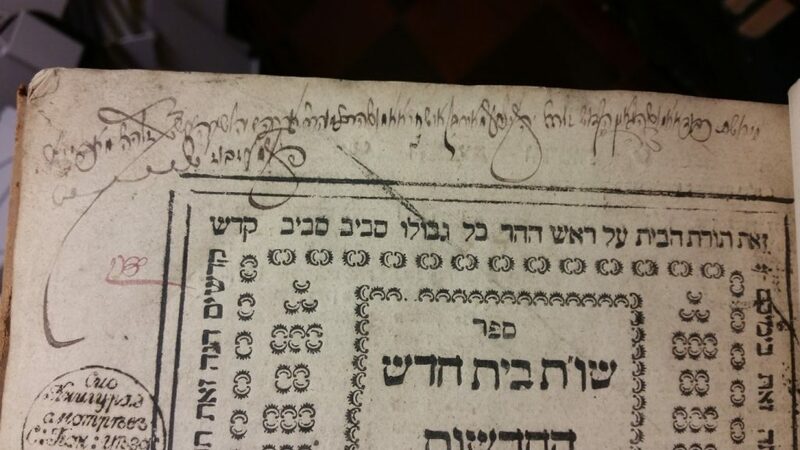 Several weeks later, I came across the 1655 edition of זהרי חמה by Avraham Azulai (call number BM525A59 A9 1655). 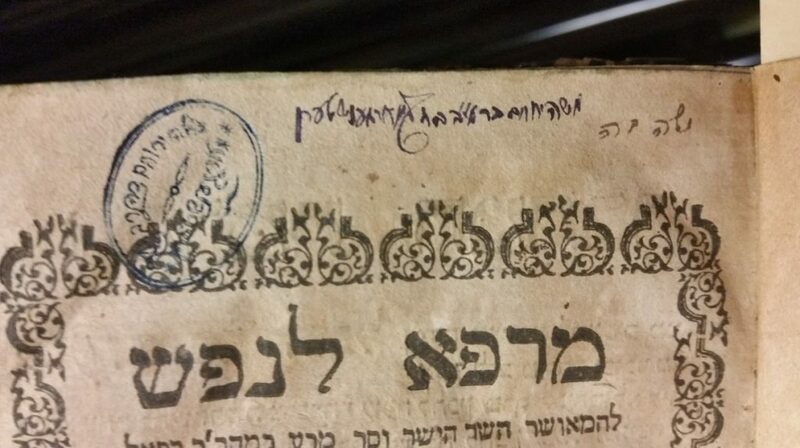 It’s missing the title page, but also contains the book stamp of R. Moshe Yerucham Morgenstern, son of the Kotzker Rebbe. On the top of the front leaf, there is clearly the signature of Menachem Mendel Morgenstern. While this is the name of THE first Kotzker rebbe, I think it’s probably more likely that it’s a son of R. Moshe Yerucham. Interestingly, this is a commentary on the classic of Kabbalah, the Zohar, another book which was deemphasized in the Kotzker curriculum.